It seemed like yesterday when the cigar masses first smoked this well-kept secret called La Gloria Cubana, a full-bodied premium handmade cigar that Ernesto Carrillo crafted for the locals at his small factory in Miami, Florida. The rest is history, and the popularity of this relatively indigenous brand spread like wildfire. 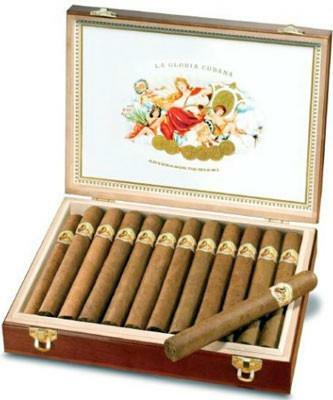 Today, offering one of the cigar industry's most innovative assortments of marques, La Gloria Cubana cigars has the perfect smoke for everybody, ranging from mild to full bodied, and available in every shape, size, and wrapper color possible. 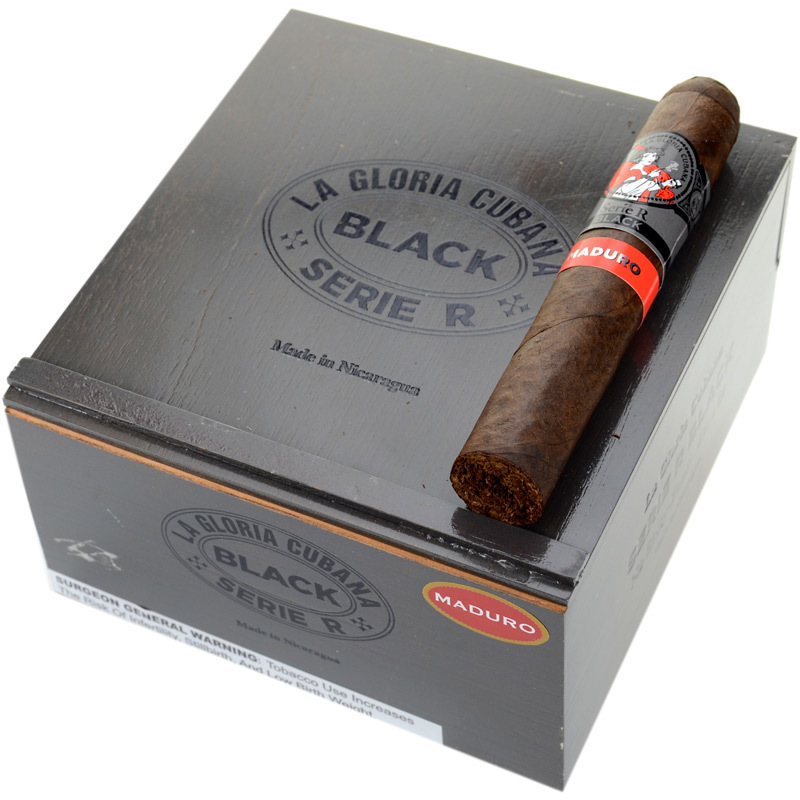 If you have never smoked a La Gloria Cubana, you certainly have no idea what you are missing!